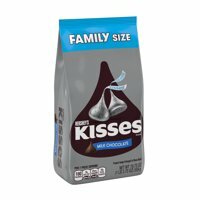 Product TitleHershey's Kisses Giant Milk Chocolate, 12 Oz. 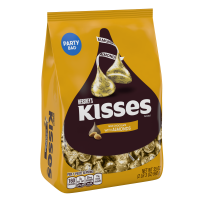 Product TitleHershey's Hugs Kisses Chocolates, 8.5 Oz. 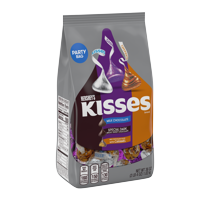 Product TitleHershey's Kisses Milk Chocolate, 3 Oz. 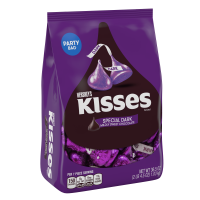 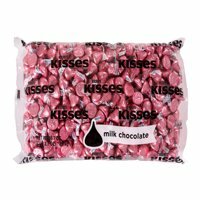 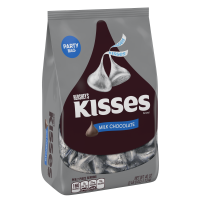 Product TitleHershey's Kisses Milk Chocolate Candy, 19.75 Oz.